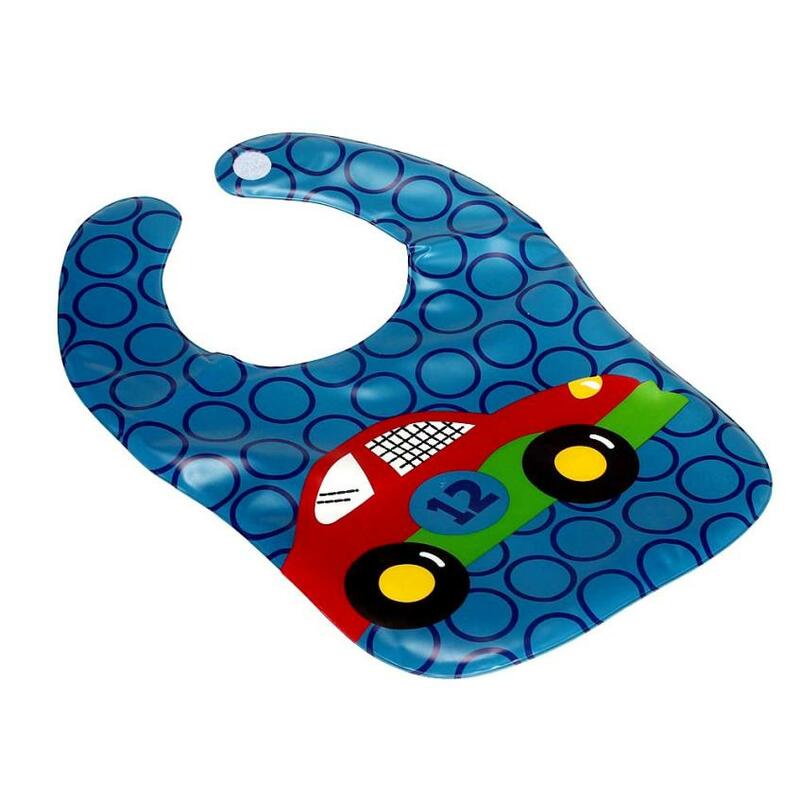 New Kids Child Translucent Plastic Soft Baby Waterproof Bibs EVA Feature: 100% Brand new and high quality. 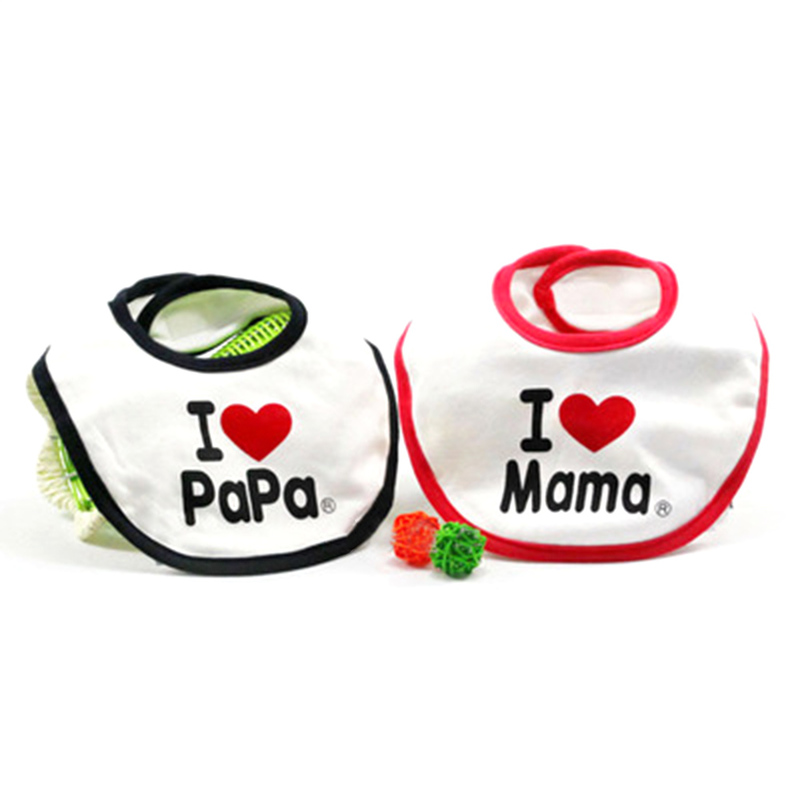 Quantity:1PC According to the baby`s own characteristics, compact desig..
100% Brand new and high quality. 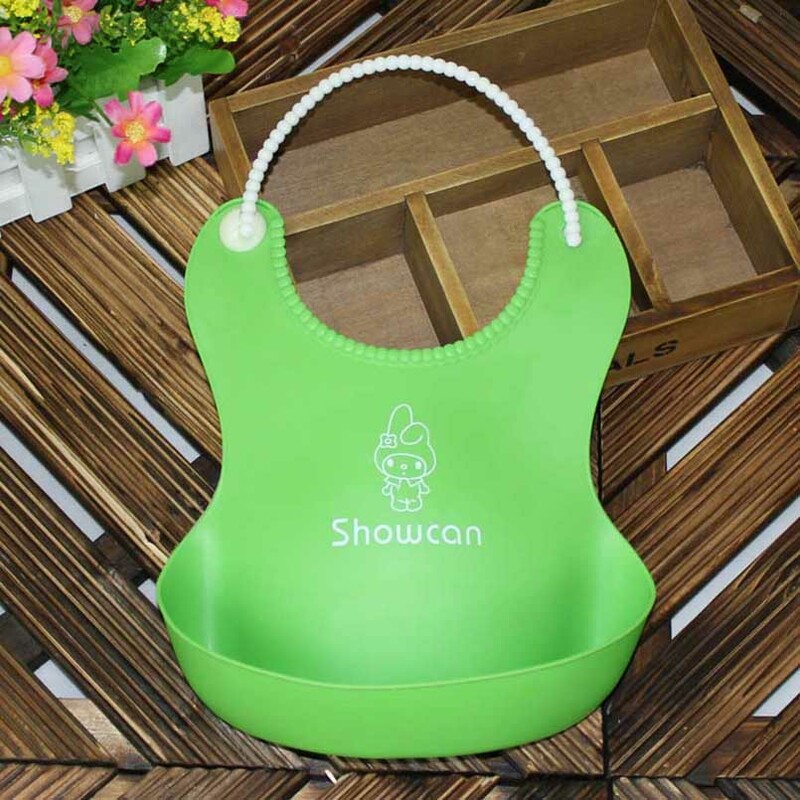 Quantity:1PC According to the baby\`s own characteristics, compact design and attractive. 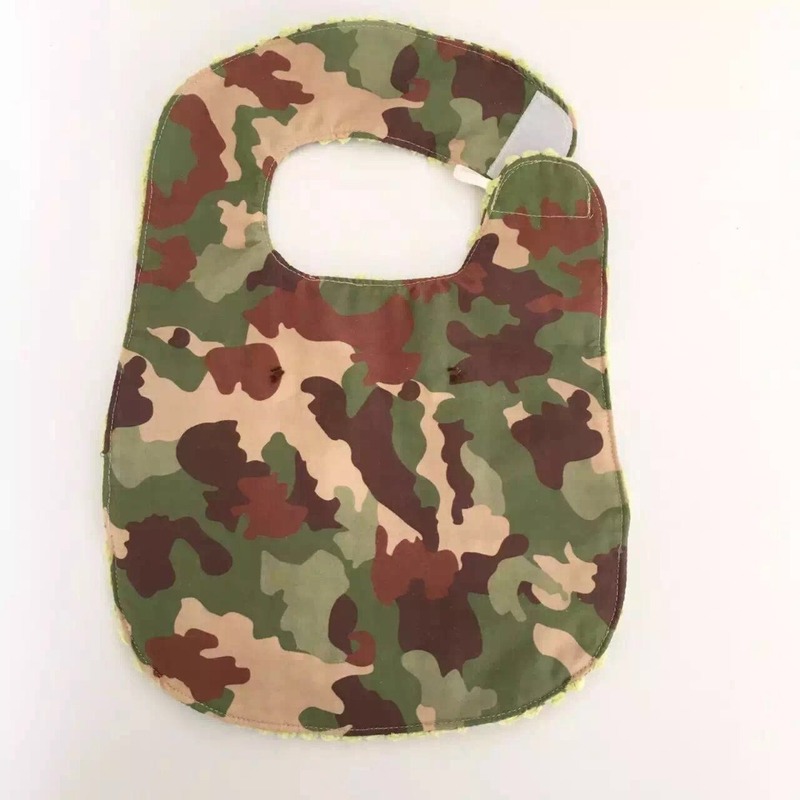 Safety, convenience, health Can be rolled up for easy carrying Suitab..
KIKIKIDS Fashion Baby Boys&Girls Crocodile Bibs, Babys Cute Bibs as pics showed, in stock Width: 25cm Length is 34cm, What we sell are high Quality and also same with pics showed. Please compare.. 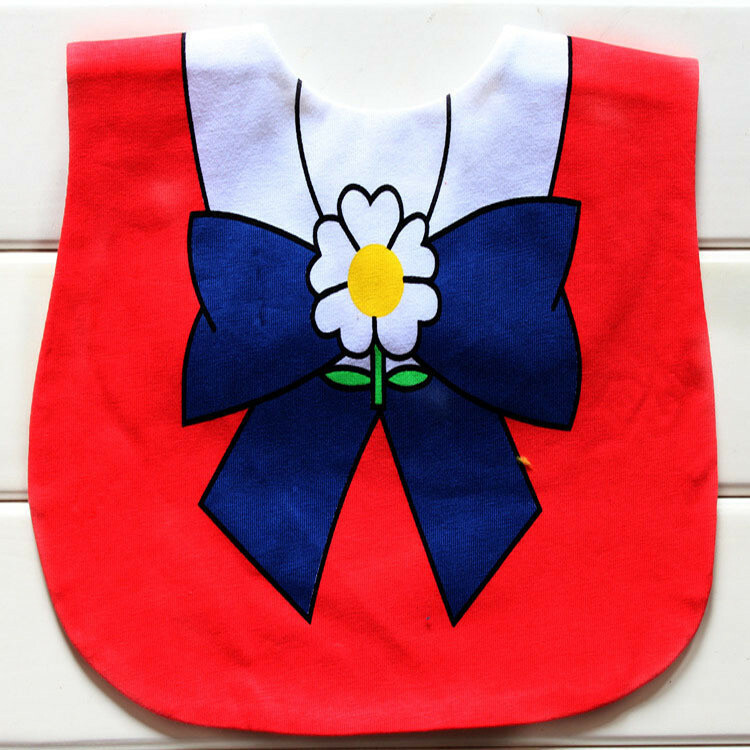 Cute Newborn Infants Kids Cotton Cat Cartoon Pattern Baby Towel Saliva Waterproof Lunch Bibs100% Brand New and high quality!Comfortable Material, Cartoon Pattern For Kids BabyPerfect fit for your litt..
can mix any color and size!you can decide what size and color ! 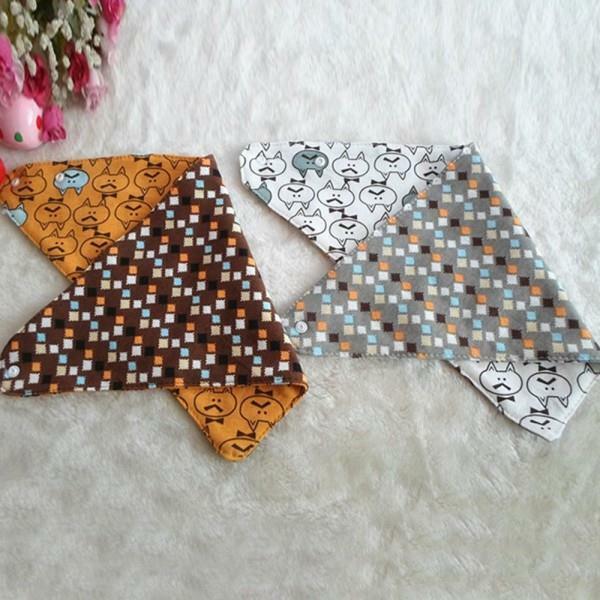 if you need less then 100pcs,also can offer you,but price will be add,pls contact me 4:material :95% cotton 5%spandex .. 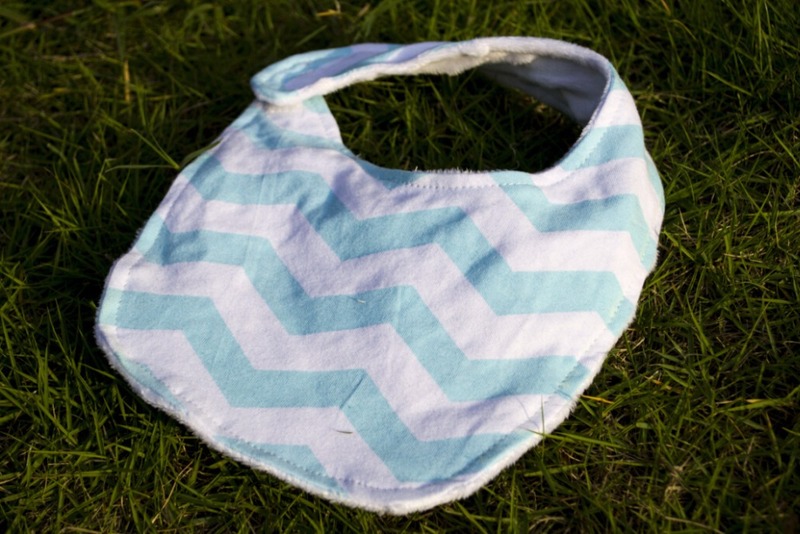 Infant Kids Baby Princess Feeding Saliva Towel Bow Soft Cotton Bandana Bibs Cute 100% brand new and high quality Features: Trendy & stylish design that complements any outfit Functional ba..
` New Kids Child Translucent Plastic Soft Baby Waterproof Bibs EVA Feature: 100% Brand new and high quality. 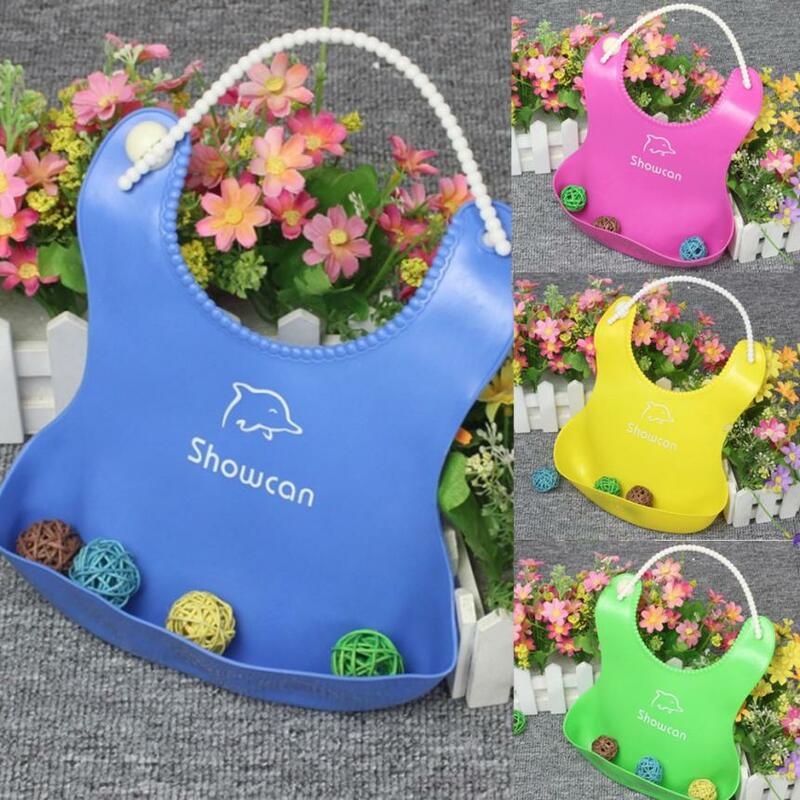 Quantity:1PC According to the baby`s own characteristics, compact design and attract.. 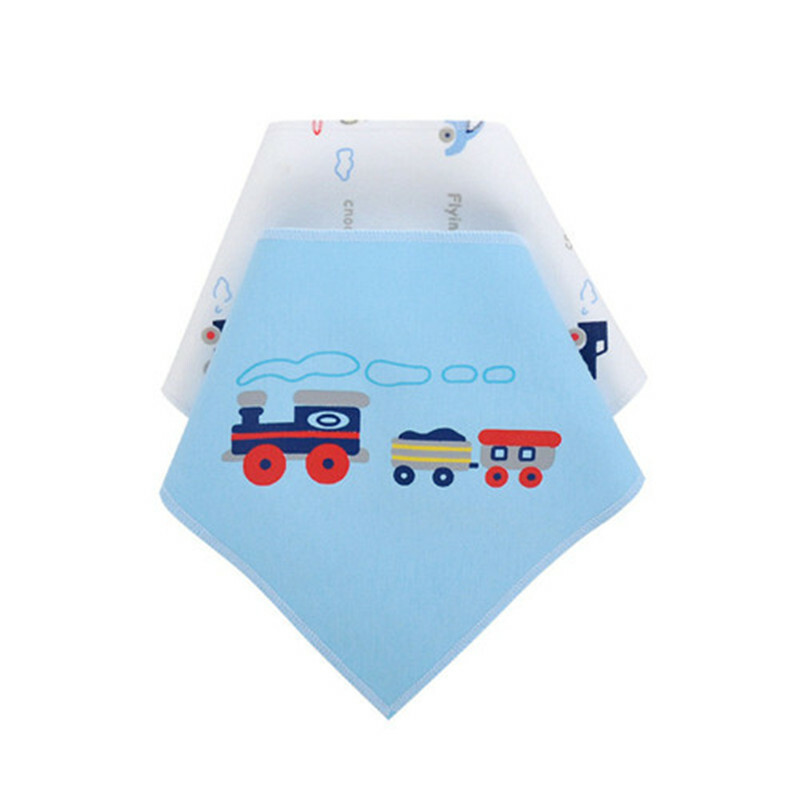 Fabric composition: cotton, TPU Size: bottom length 41cm, 29cm wide on both sides Boys and girls can be used .. 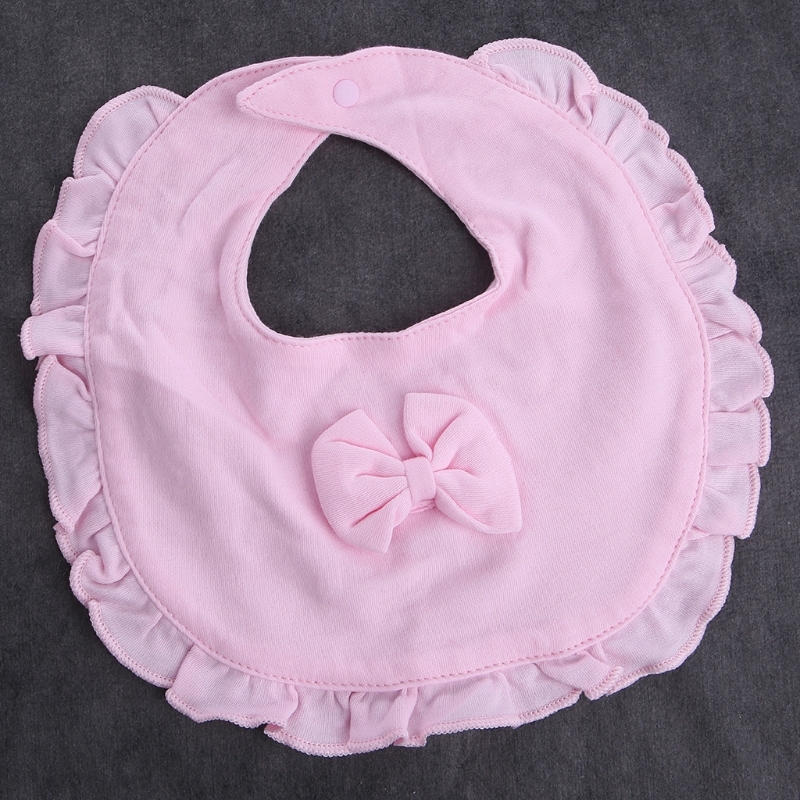 Size: Can be adjustable Material: 100% cotton Every pack in a different design Shape:Flower shape .retangle ,octagon Package :Standard packing ,one pcs in a opp bag ,free Color :Pink ,b..
2017 Comfy Kids Hot Selling Fashion feeding baby Bibs Baby Infants Kids Cute Silicone Bibs Baby Lunch Bibs Cute Waterproof Feature: 100% Brand new and high quality. 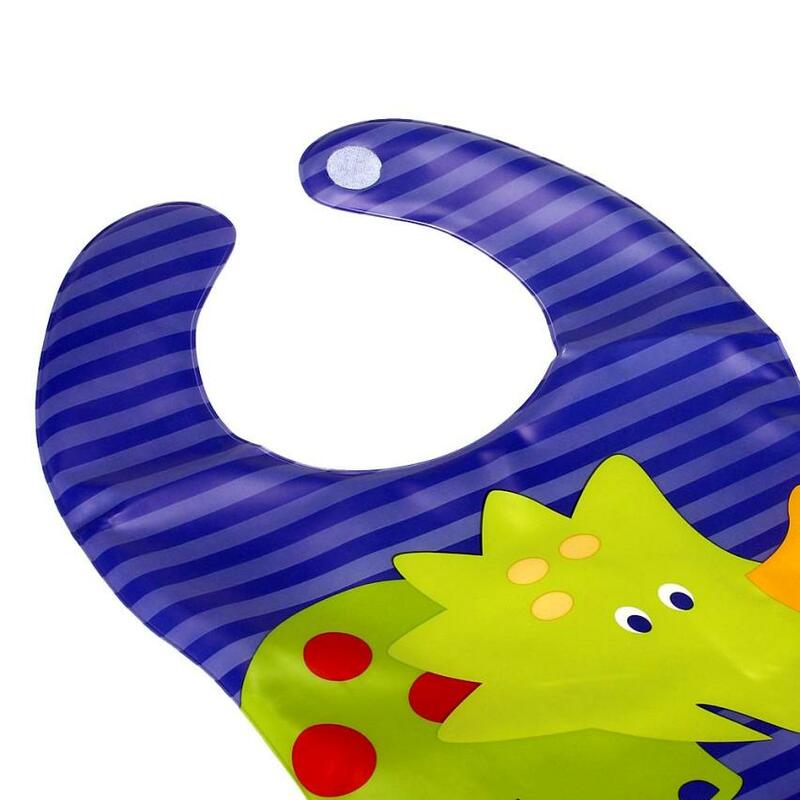 Quantity:1PC Accord..